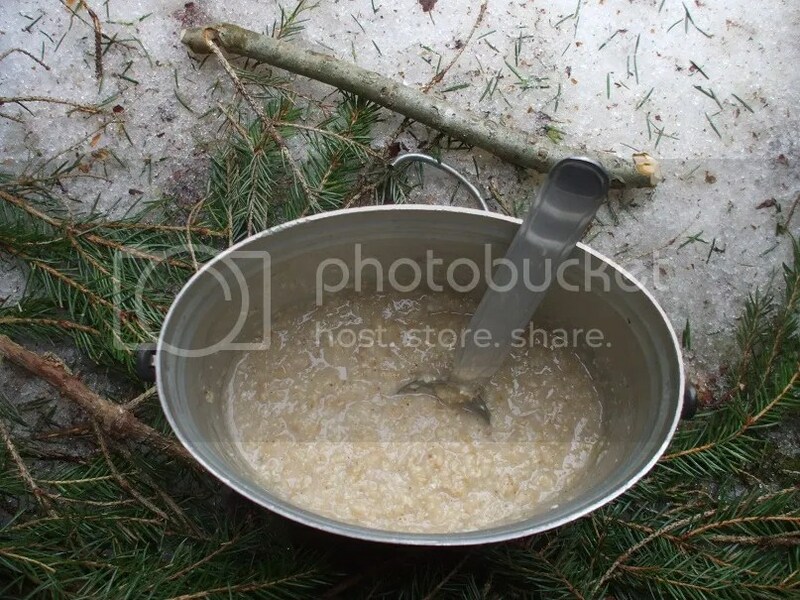 This entry was posted in Bush cooking & wild edibles, Bushcraft, Camping, Gear, Hiking, Wilderness backpacking and tagged Bush cooking & wild edibles, Bushcraft, Camping, Gear, Hiking, Wilderness backpacking. I sure know what you mean, I do a revision of all my kit once a year and adapt it to the environment I”ll be going to. 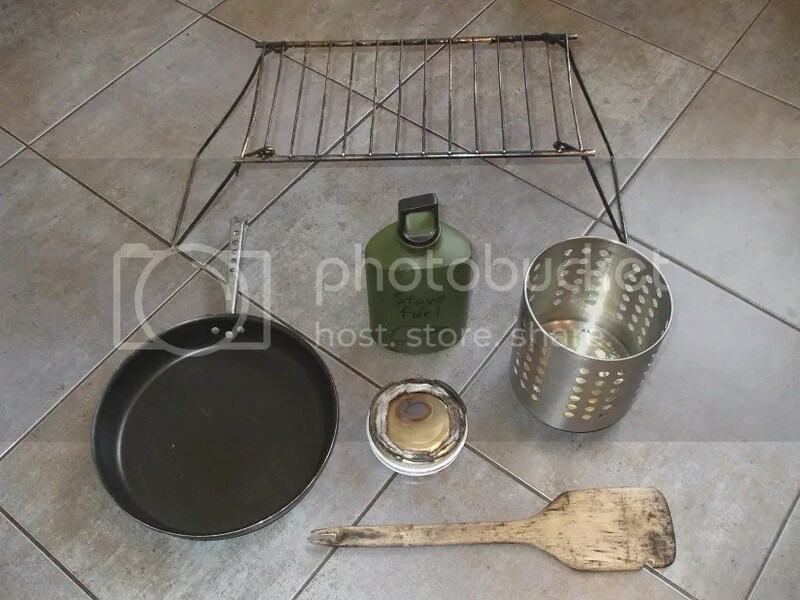 Your cooking-kit looks a lot like mine, but I use a Zebra Billy can of 1 or 2 liters instead. I really want an item to be as versatile as possible, like lets say, the spoon can do what the spatula can do, but the spatula can’t do what the spoon can… what a sentence…. 🙂 great article! Hehehe, if you don’t reevaluate your gear every once in a while, it’ll grow to excessive proportions, right? 🙂 I’ve heard that the Zebra billy can is a great item (and stainless steel, which is great). 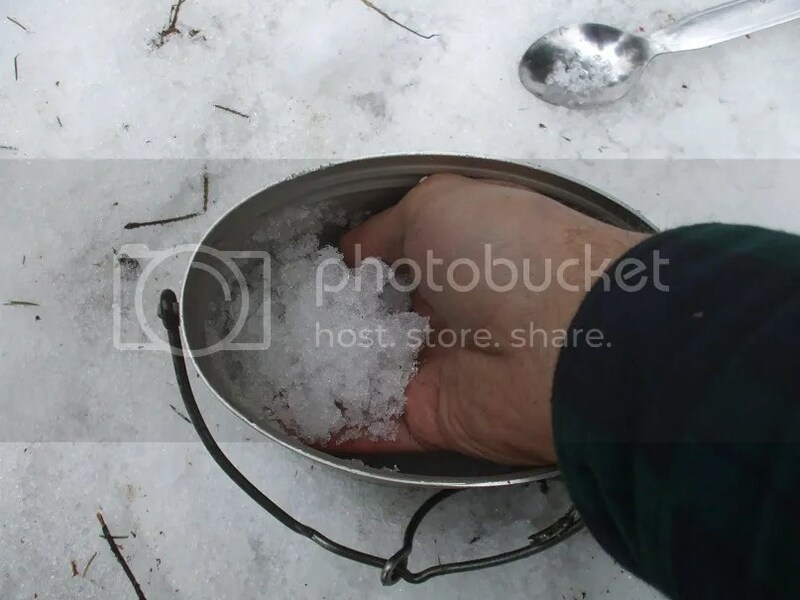 The Swedish mess kit pot holds 1.5 liters at the brim (or 1.3 liters comfortably), which is plenty for my needs. I’m with you in wanting maximum versatility in my gear. Thanks for the comments! 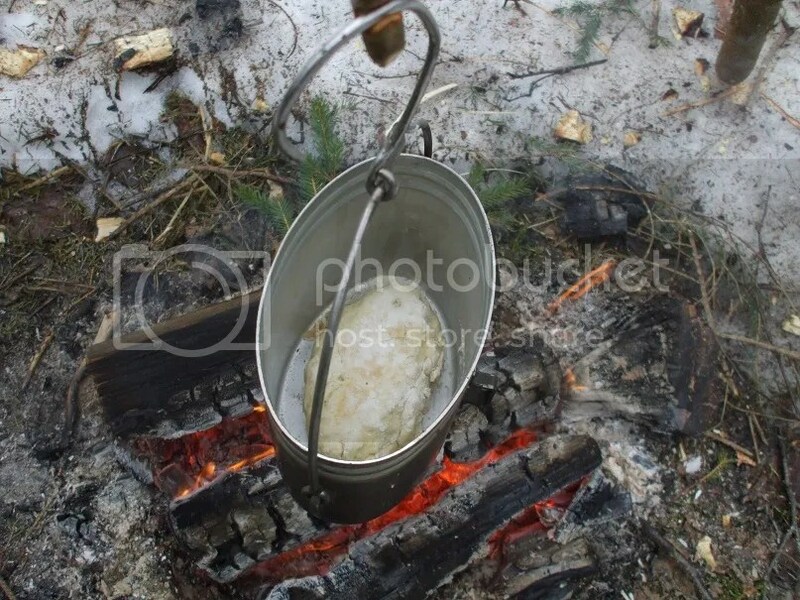 like that kuksa make it youre self? Nope, I picked it up at a consignment shop for 4 Euros (and boiled it many, many times before using it ;)). Thanks for the comment! 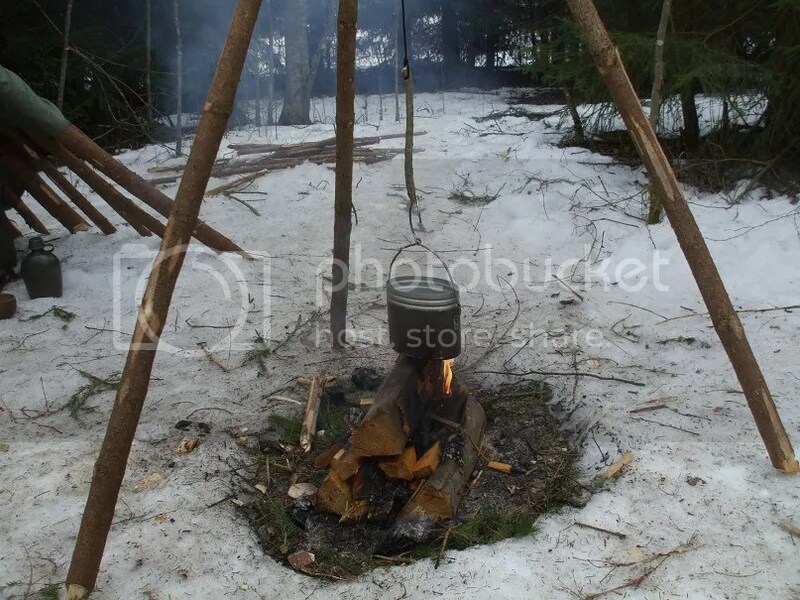 This method is also highly mobile if you’re traveling in an area where you can make a fire wherever you want (e.g. 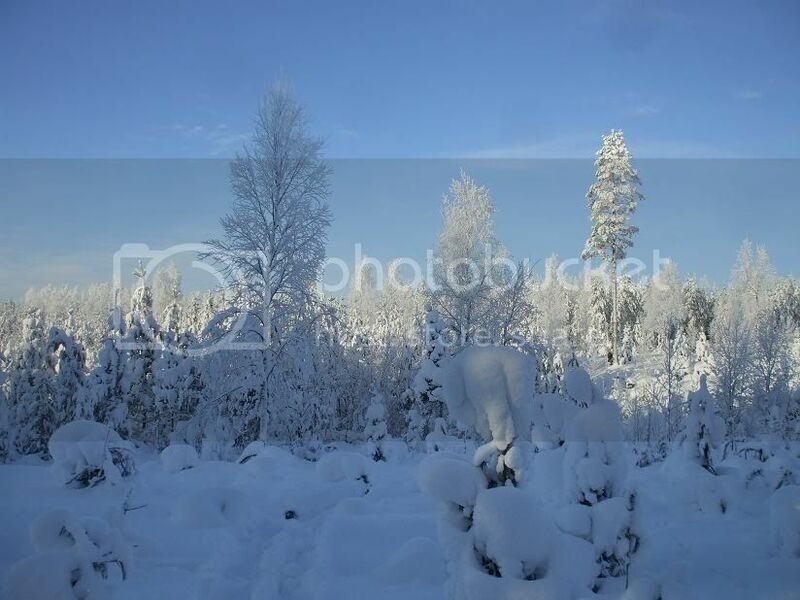 in the wilderness areas of Lapland). All depends on where you go and what you can/want to do. From what you say, it seems as though our mess kits are actually pretty similar, but that it’s our cooking/eating styles that differ. 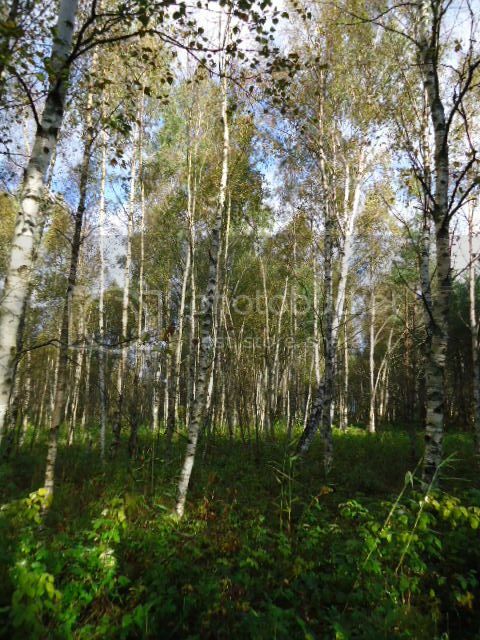 😉 To be honest, I do spend a lot more time in familiar forests than on trails or in wilderness areas, and my basic kit reflects that. If I’ll be hiking longer distances, I’ll usually carry lighter-weight foods and a stove as well. loved the post. Any chance that you could post a camping and sleeping revamp if your kit if it has changed from a year or so ago? Thanks again for the post! I’ll be doing a complete gear update in the near future and will cover sleeping/shelter kit as well, which has been slimmed down just like my cook kit. Where do you usually camp, by the way? Nice work! 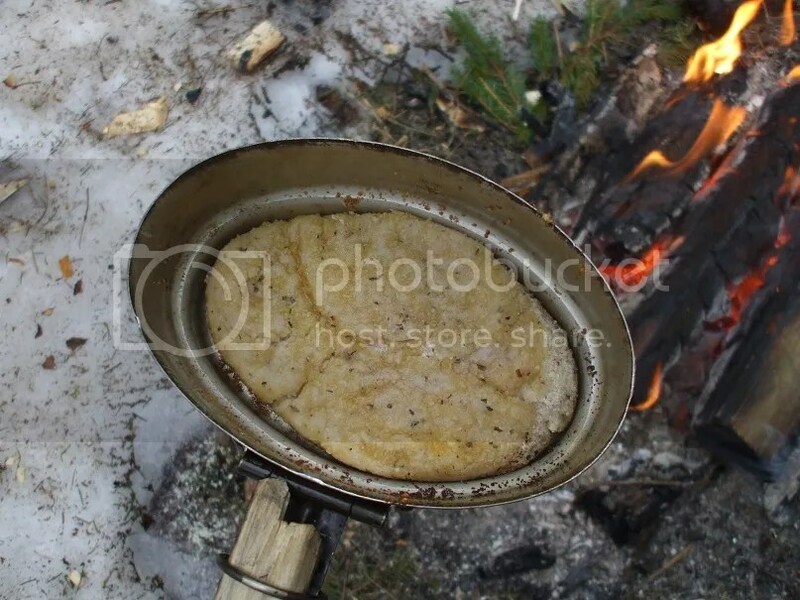 Looks like you eat well in the backcountry. Might have to try a fry-pan dinner like that. Thanks! I do like to enjoy myself. 🙂 Stuff like that chicken tastes 10x better than at home (probably because I’m so hungry after doing lots of camp chores!). 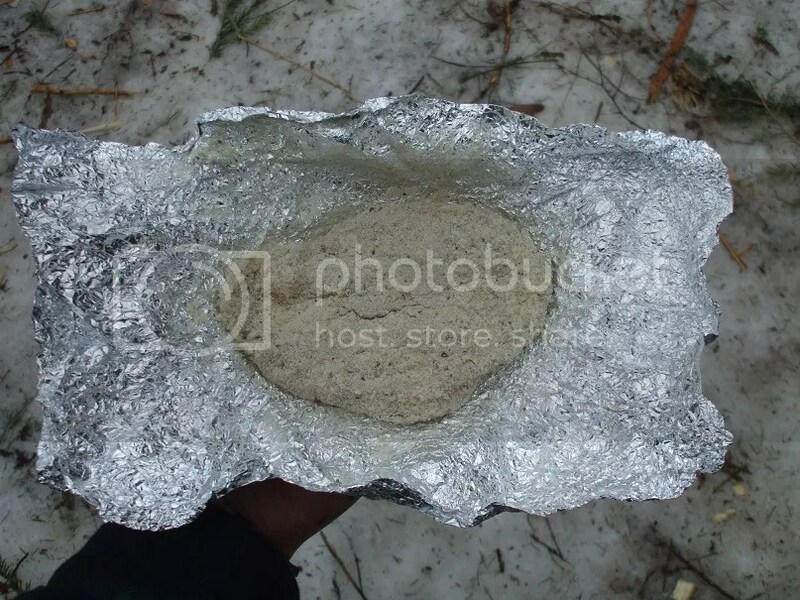 Just curious,but have you ever tried to cook a chicken breast in an aluminum foil pouch covered by wood coals? We used to do that with hamburger years ago and it struck me that the technique might work with the chicken. I’ve done something similar with fish using non-stick aluminum foil. I might give it a try sometime. I am currently facing dificulties regarding my outdoor “haute cuisine”, as in that my eatinghabits are being radically changed. No more grains, no oil for cooking/backing, no fabricated foods, only whole ingredients. That does mean completely rethinking what to bring and how to prepare food. Well, it’ll take some thought and research on your part, but I’m sure you’ll be able to come up with some solutions. There are lots of combinations and substitutions you can make to create meals that suit your needs. Who knows, you might even come up with recipes that are even better than before! The Swedish mess kit isn’t perfect, but I find it’s suiting my needs well right now. What kinds of alterations have you been thinking about making? I might change the contents of the kit.Get rid of the burner and fuelbottle and add a spicekit and some other things. 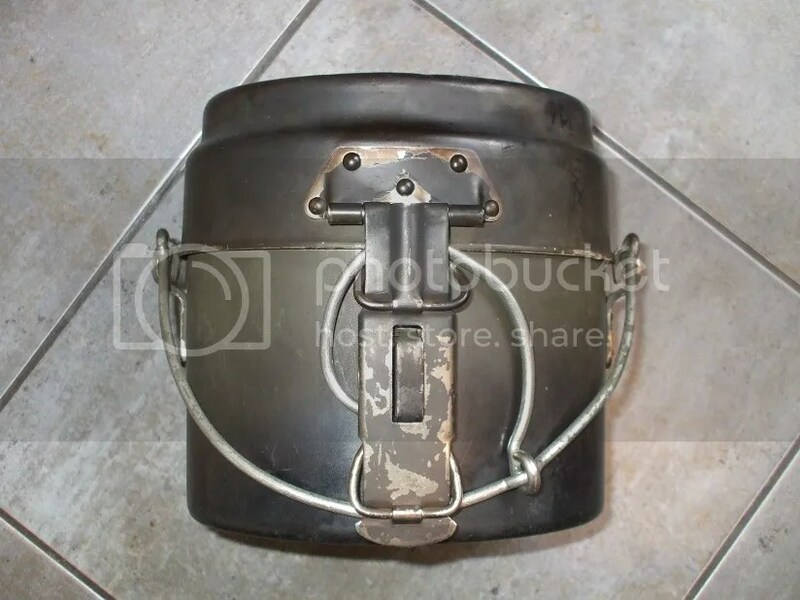 Maybe even make a stove like a hobostove for it. 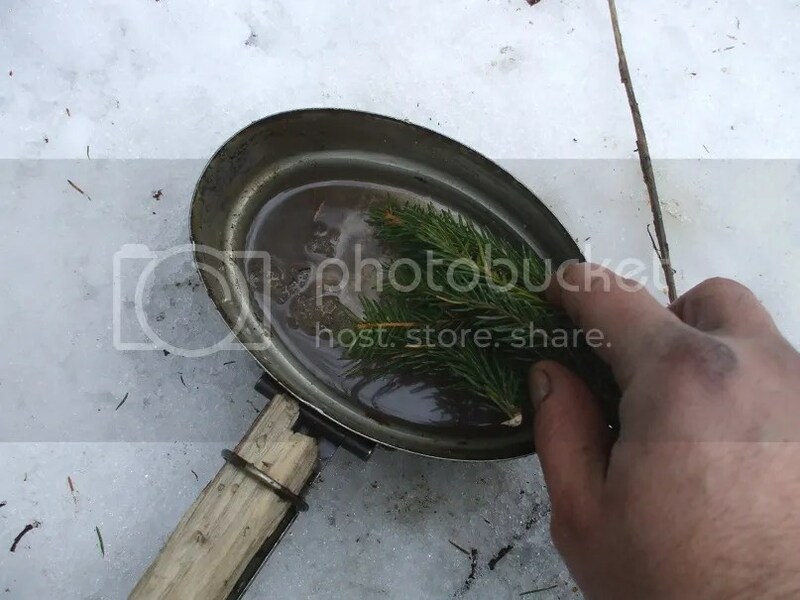 I understood that the windshield is not useable as such, when using wood to feed a fire. I do not use oil for baking (appearantly heating oil creates transfats in the oil, which is not all that healthy), but found that aluminium+butter+food=burnt and stuck food. I even thought about removing the handle&hook to replace it with a detachable chain to remedy the rattling, but the handle&hook do serve an important purpose too. They enable you to handle the pot when hot. I generally do not like the shape of the set with the sharp angles. Makes it difficult to stir the food (can’t get into the corners) and dificult to properly clean afterwards (for the same reason). Hmm, I guess I understand your love/hate relationship with it now. 😉 Maybe it’s not for you. Fortunately, there are lots of other options out there! I enjoy your blog!! 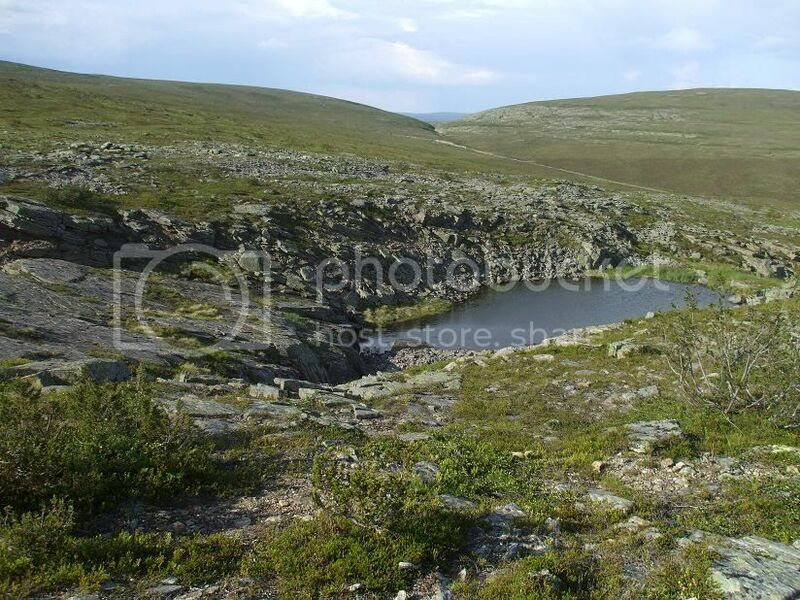 I really liked your hike with Pasi H last fall, very beautiful that time of year in northern Finland, just like here in Alaska. 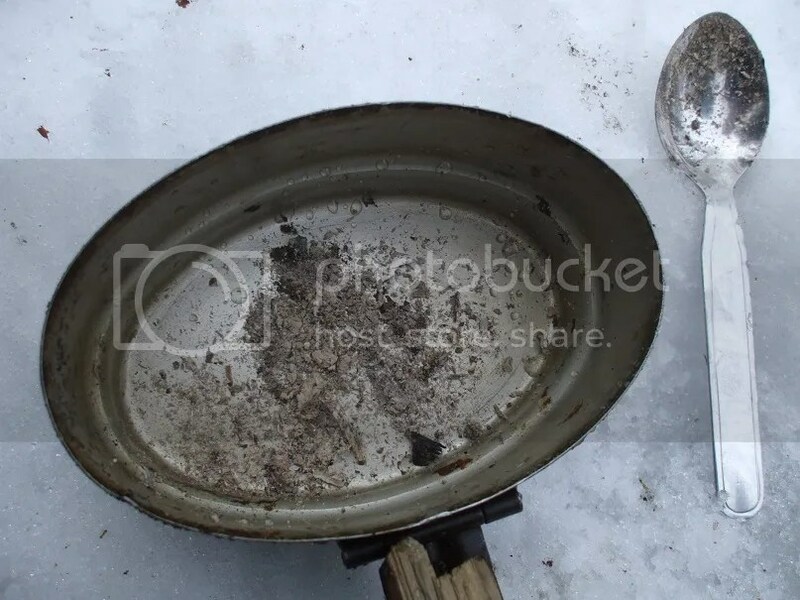 Are the Swedish mess kit easy to find over there, I have tried to find them in North America without any luck. What ever happened to the Northern Woodsman Skills and Crafts forum that some guy named Ron had? One day it was there and the next some fish site had that url. Had I known that it was going to be deleted I would have printed out some of the good stuff that was on that site. Please let us know if you ever decide to quit, because I like to reread your old blogs and they are GREAT!! The Swedish mess kits are pretty common here. I come across them randomly once every year or two. If you want, I can pick one up for you the next time I see one. Just let me know. Ron decided to close the forum due to lack of activity. 😦 There was some good stuff there, I agree. It’s a shame, but I understand Ron’s point of view. He was putting in the effort to run the place, but it wasn’t being used that much. I feel bad about not posting there more often, but I don’t have a huge amount of free time and spend a good amount of it on this blog. 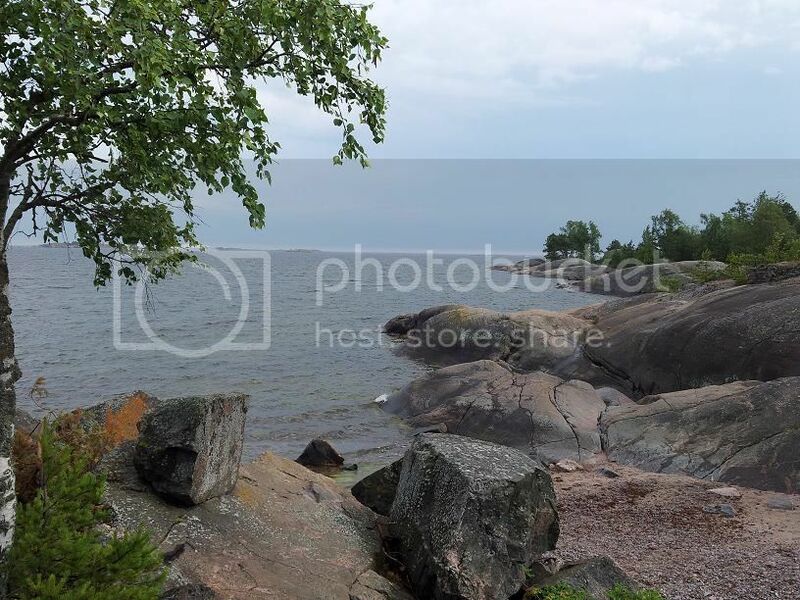 Thank you for your reply and your kind offer to find me a Swedish mess kit. I picked up my Swedish friend at the Fairbanks Airport late last night and he told me when he comes to Alaska next summer he will bring me one. He is planning a float trip in the Brooks Range Mountains in northern Alaska and will be using a bunch of my gear to cut down on the amount of stuff he needs to bring from Sweden. If you ever bring your dream of coming to Alaska to life, let me know I can help you out in many ways. I could pick you up at the Airport, give you a place to sleep off the jet lag etc. If you have Skaukraft’s email address and if it’s OK with him could you send it to me? We had some good things to talk about on Ron’s old forum. Ron……Thanks for the forum, I of course have no idea what goes on in keeping one going. I only wished that I could have gotten a heads up that it was closing. There was some good stuff there that I assume is lost forever not just stuff that you wrote in your other blog. I’ll check to see if I have SK’s email addy. TWW stated the main reason; lack of activity. I felt like I was doing 2 blogs simultaniously and I no longer wanted to waste my time online anymore than I allready did. So the reason was actually 2-fold. I gave it a lot of thought and tried to bring the forum to other people’s attention, but I guess those that I tried to get involved prefered to spend their time offline and outside. As it should be really. What I did write, can be found on my own blog, just click on my name here. I’d send you such a messkit…. if shipping from here wouldn’t be so criminally expensive! Do you still have contact with Pasi btw, TWW? I haven’t emailed with him in a little while, but I still have his email addy, of course. 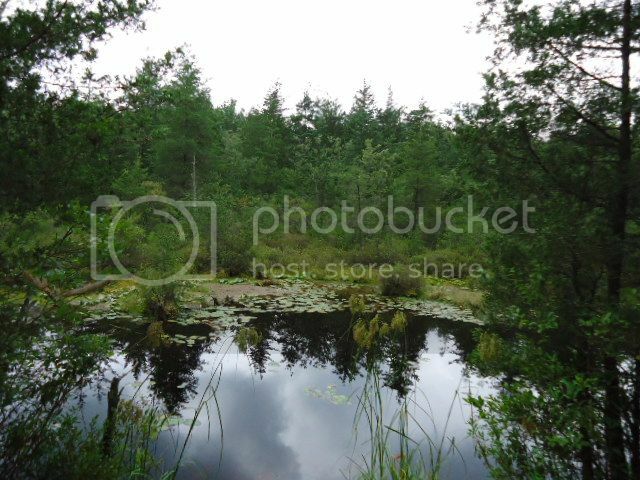 I can send it to you if you like. The search for the perfect messkit I belive is a never ending story. Great article! 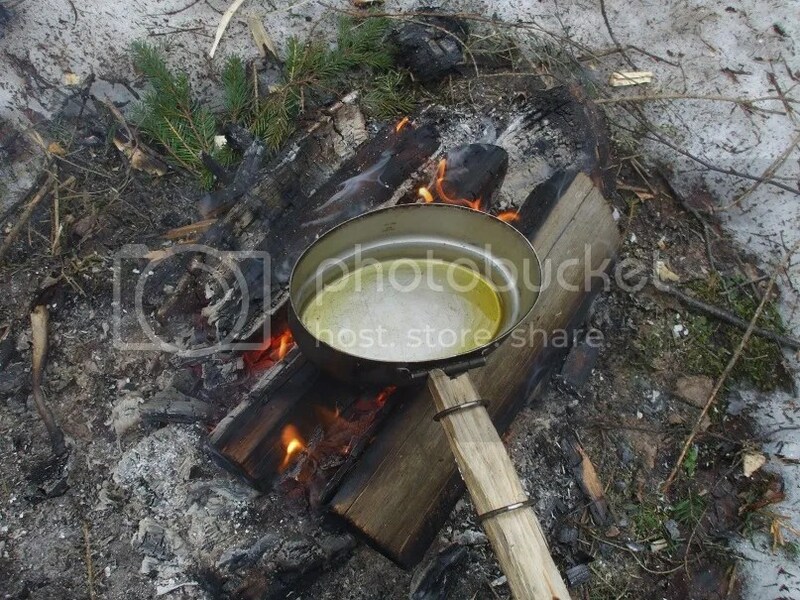 I love your pan frying technique. 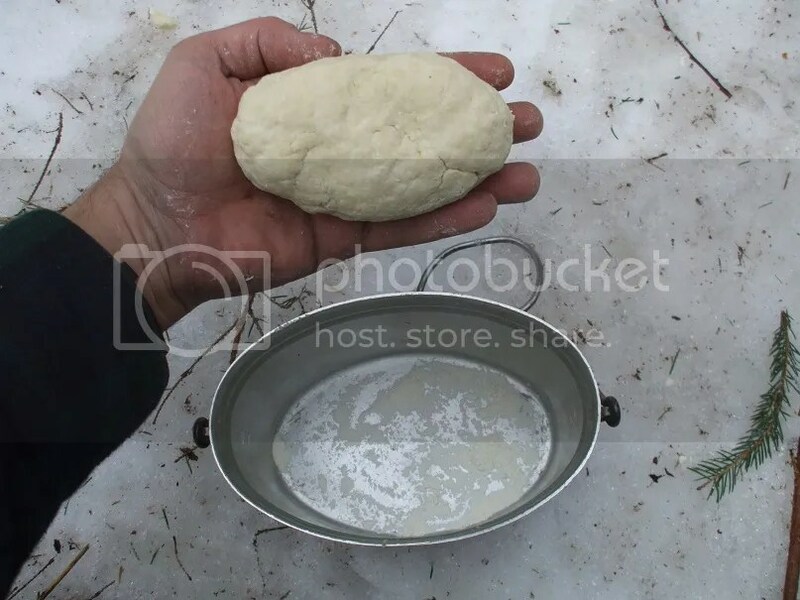 Over on the Joy of Field Rations blog there’s an entry describing baking bread with the Kochgeschirr M31, which is a similar messkit (but a good deal more spartan than your fine Swedish mess kit). 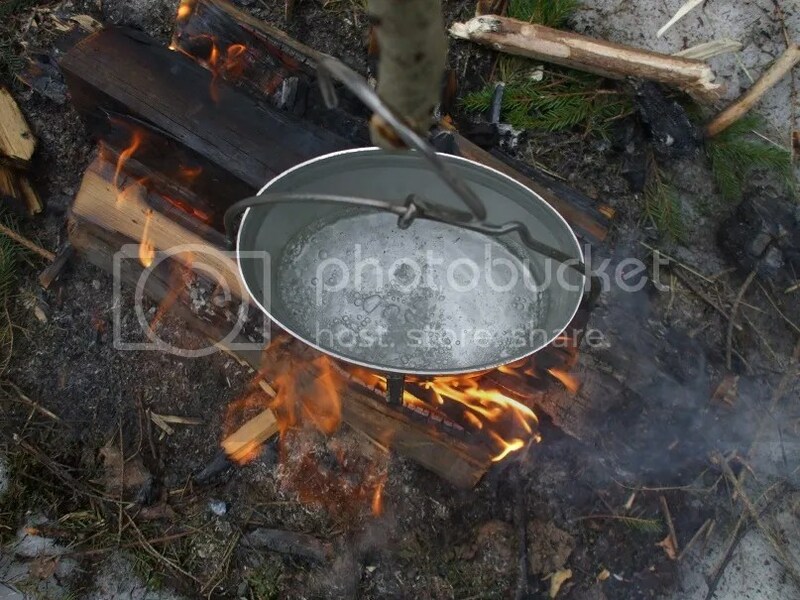 You might want to try clamping your tin up, laying it on its side, and baking with a few embers on top. As mentioned in the article, being careful not to melt the aluminum. 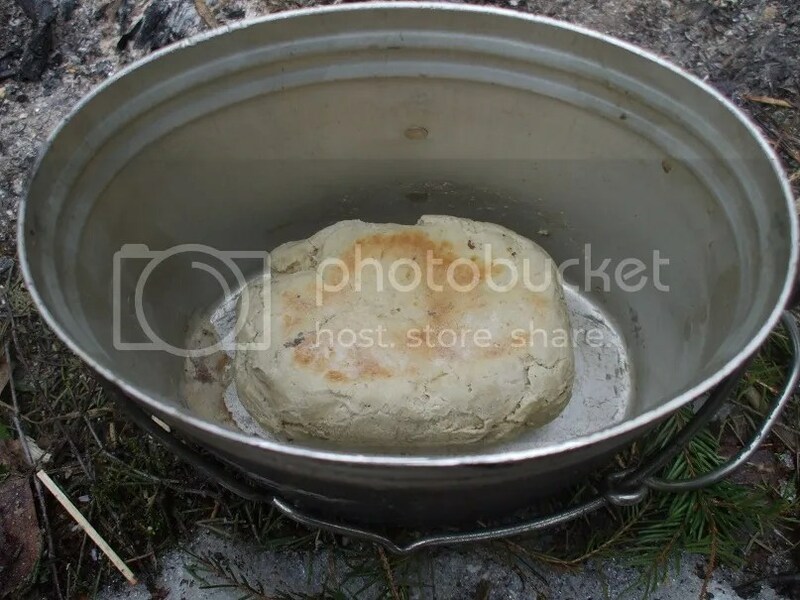 Somewhat akin to dutch oven cooking. Thanks for the suggestion. I’ll check it out! 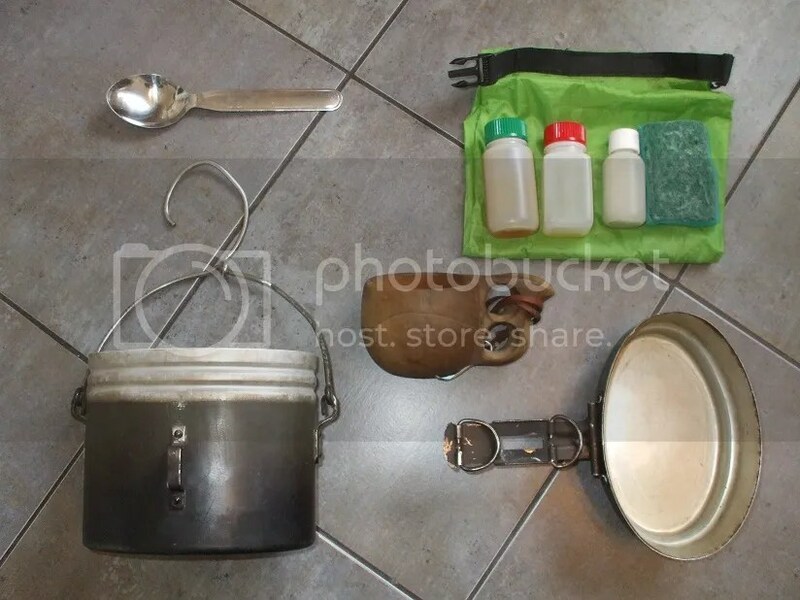 Couple things – I really like your paired down mess kit, looks like the essentials you’d want. I think you could get away without having to bring the extras ever. Starting a fire in the hot summer?? Should be the easiest time of year yeah? Far easier than a cold wet winter when all your firewood is soaked or frozen. 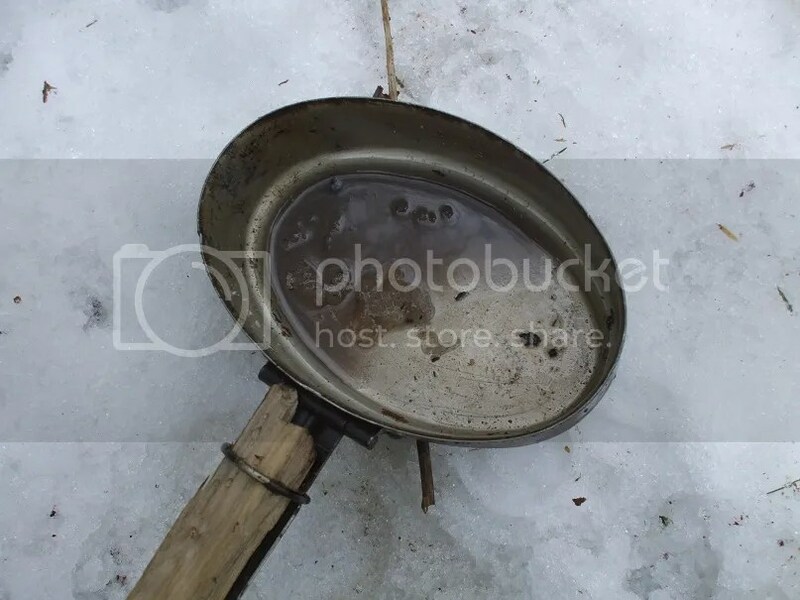 Lastly, not sure what the fauna is like in your area, but you’re carrying an aweful lot of raw food in you pack it seems, and from the last post it looked like your cooking area was right on top of you shelter. Do you worry about attracting interested wildlife? Even if there aren’t any apex predators where you are, I’d imagine a motivated squirrel would make quick work of that honey. Curious, as most of the bushcraft I’ve studied and applied preaches creating a separate “cook camp” some distance from your shelter. Sorry, I was unclear with my statement about fires in the summer. What I meant was that I don’t like to make fires in the summer when it is especially hot and dry due to the risk of forest fire. 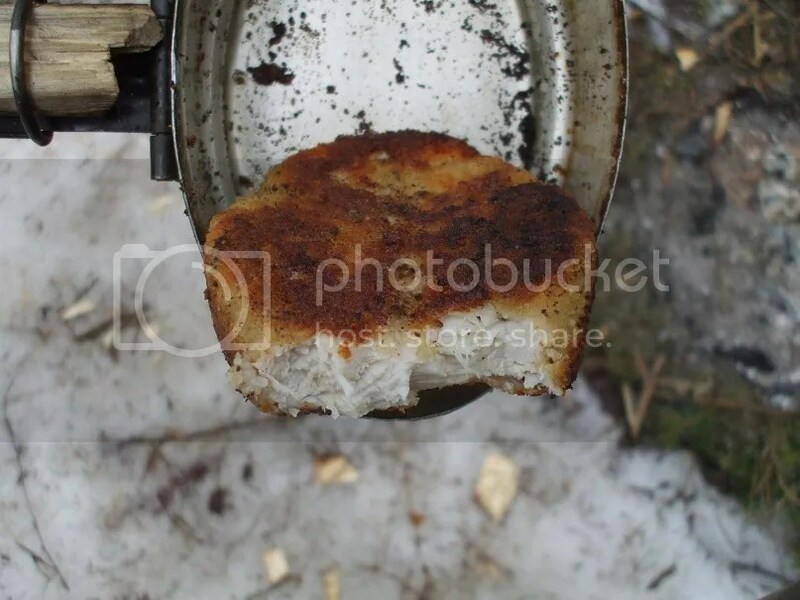 I like to use stoves in these kinds of conditions instead, as the forest floor can be like a tinderbox sometimes. As for critters stealing food, I’ve never found it to be remotely an issue here. There aren’t any raccoons, possums, gray squirrels etc. sneaking around stealing food. 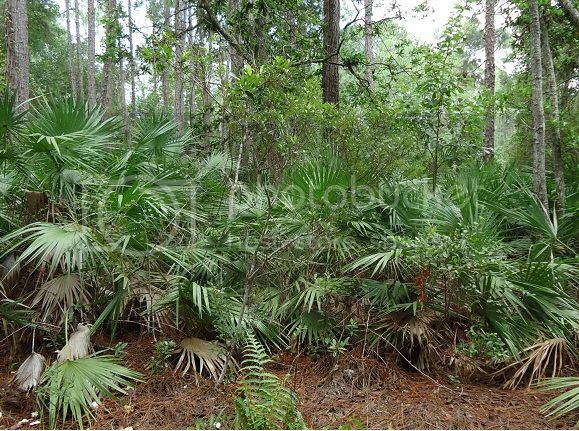 There are of course critters here, but they are few and far between and usually so skittish that you rarely see them. This does include bears, but again they are very, very shy and wary of people. You’re right, it can’t hurt to cook somewhere away from where you sleep, but I’ve never done it and have never had any problems.